Why is my MacBook® so Slow? Is your MacBook Pro® running slowly? There are many reasons why your Mac could be operating at frustratingly slow speeds, from multiple open apps or an outdated OS to a lack of RAM. Read our guide to help you diagnose the common reasons that cause a Mac to run slow and lose speed. If you have a slow MacBook, one of the most common reasons is that the computer hasn’t been restarted in a while. Restarting the computer clears cached files, closes programs, and gives your memory (RAM) a fresh start. The result will be a system that isn’t spending time hunting through a lot of old data. 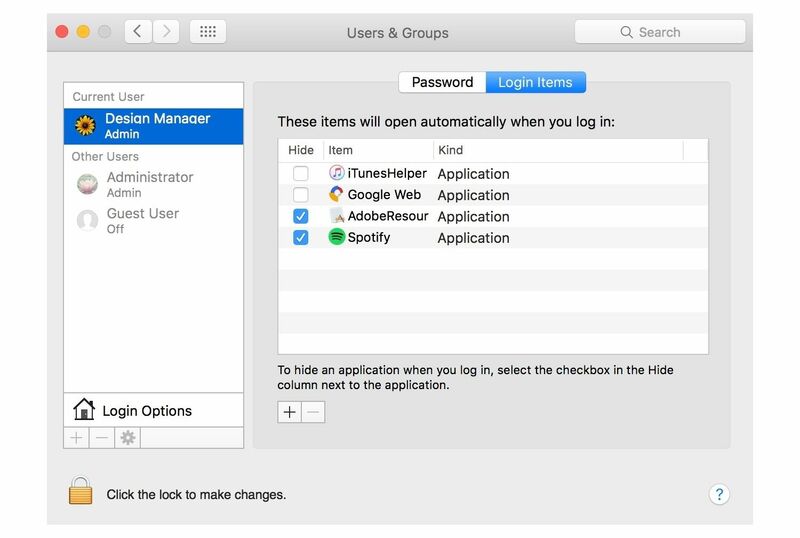 If you’re multitasking, or if you have a lot of apps that open automatically, you could be bogging down your Mac® unnecessarily. Programs that run in the background are still using processor and memory resources. Close the apps and tabs you don’t need now. Close your open apps, if you use Force quit, then be sure to Restart. Be sure to uncheck Reopen windows when logging in again. When your MacBook is running slowly, it could be that the hard drive is reaching capacity. Your hard drive (HDD) stores not only your operating system and programs, but also your documents, photos, videos, and music. If you’re running low on storage space, there will be a noticeable impact on your Mac’s performance. If the remaining free space is less than 2GB, it’s time to clean up. Delete any unneeded files, old downloads, and copy the movies and TV shows you can’t live without to an external drive. If you can’t remove enough items to free your hard disk, consider upgrading to a solid state drive (SSD). 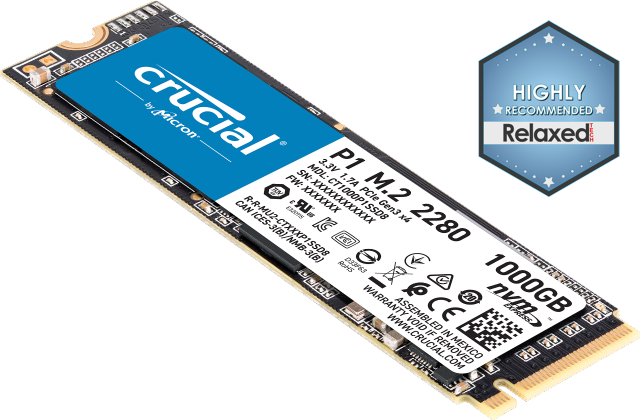 Find out more about SSDs. To improve the speed of your Mac, be sure to accept automatic operating system updates. The most important reasons are related to security, but having the newest OS will streamline and improve the performance of your entire computer. Operating system upgrades also offer new features and capabilities. The slow speed you’re experiencing might not be your system’s fault! If your internet connection is slow you might experience delayed page loading and a lot of buffering when you try to play videos. You can do a speed test of your upload and download speeds by finding and running speed test software. If the speed reported is less than the speed you’re paying for, reset your router and modem by unplugging them for two minutes, then restart the router, modem, and computer. Finally, run the speed test again. 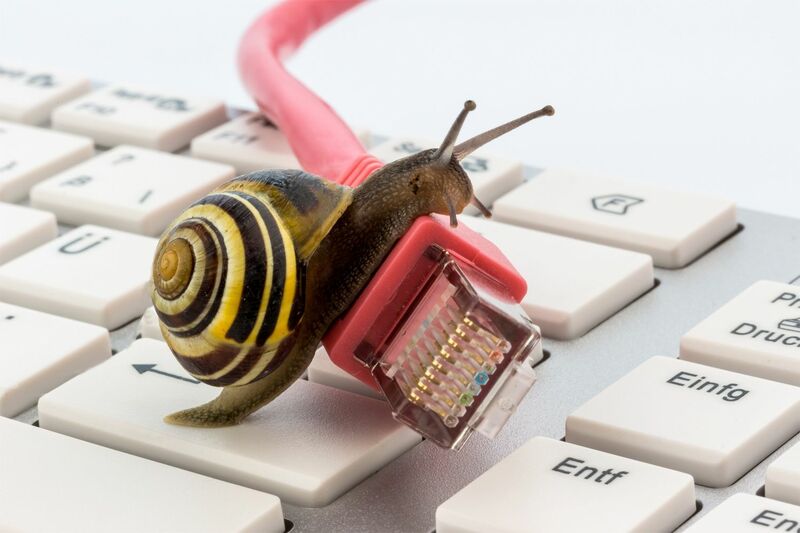 If your speed remains below the amount you’re paying for, contact your internet service provider (ISP) to see how they can fix the issue. Memory (RAM) works with your storage drive to determine how fast apps respond. If your computer is low on RAM, you will notice programs might be unresponsive, multitasking between applications becomes more difficult, and video or sound can skip or freeze. Because nearly every computer operation relies on RAM, it’s essential to have enough to keep your computer running as quickly and smoothly as possible. To see how much RAM you have in your computer, click on the Apple menu, then select About This Mac. See how much memory can be used with Apple products: iMac®, Mac Pro®, MacBook Pro, MacBook, and Mac mini®. And, you can install RAM yourself. 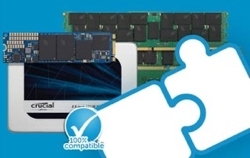 Find out more about Mac memory installation with our guides. Soon you won’t have any reason to ask about your Mac being slow! ©2017 Micron Technology, Inc. All rights reserved. Information, products, and or specifications are subject to change without notice. Neither Crucial nor Micron Technology, Inc. is responsible for omissions or errors in typography or photography. Micron, the Micron logo, Crucial, and the Crucial logo are trademarks or registered trademarks of Micron Technology, Inc. Apple, Mac, Mac Pro, Mac Mini, MacBook, MacBook Pro, OS X, and iMac are trademarks of Apple Inc., registered in the U.S. and other countries. All other trademarks and service marks are the property of their respective owners.